Saturday morning saw us up a little earlier than usual on a weekend morning. 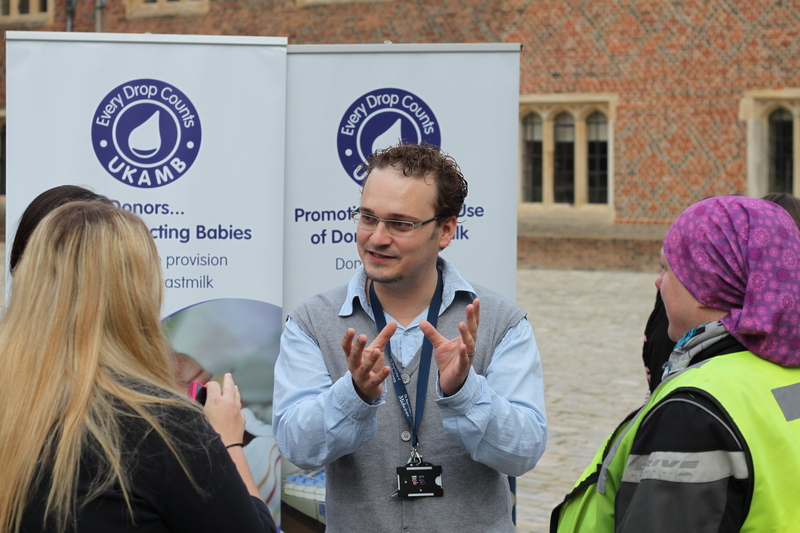 We had an appointment at Hampton Court Palace for the launch of a project dear to us. Motorcycle Outreach was launching their “Precious Cargo” around the UK and it was with great pleasure that TwoWheelExploring saddled up to see it on it’s way. Motorcycle Outreach (MoR) is a charity which, in a nut-shell, puts healthcare workers on motorcycles in developing countries to increase their access to people who need their care. They thus provide reliable, economical and efficient transport of healthcare services in regions where they are needed. It is a brilliant charity, one whose aim is so simple yet so well executed and which delivers tangible results. MoR trains the health workers and provides a trained local mechanic to look after the pool of light trail bikes they use. This is a sustainable project which resonated with our values and has gained our full backing! In order to raise some funds MoR has launched their “Precious Cargo” initiative. They are sending scroll around UK hospitals where it is used as a fund raising tool by student midwives who are partners in this project. 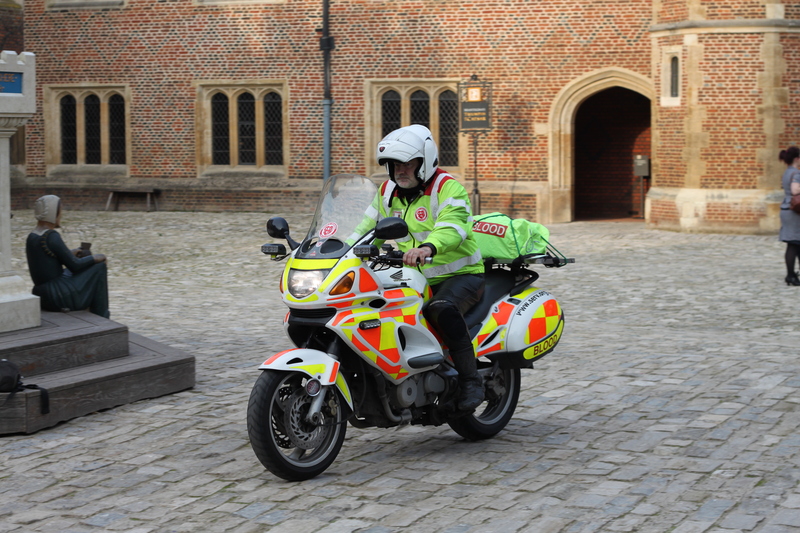 The scroll is then transported between hospitals by members of the National Association of Blood Bikes.